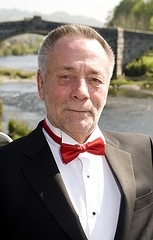 Cantorion was founded by the late Colin Jones in 1992 when he invited singers, who he knew and had taught and conducted previously in other choirs across North Wales, to join his new chorus. 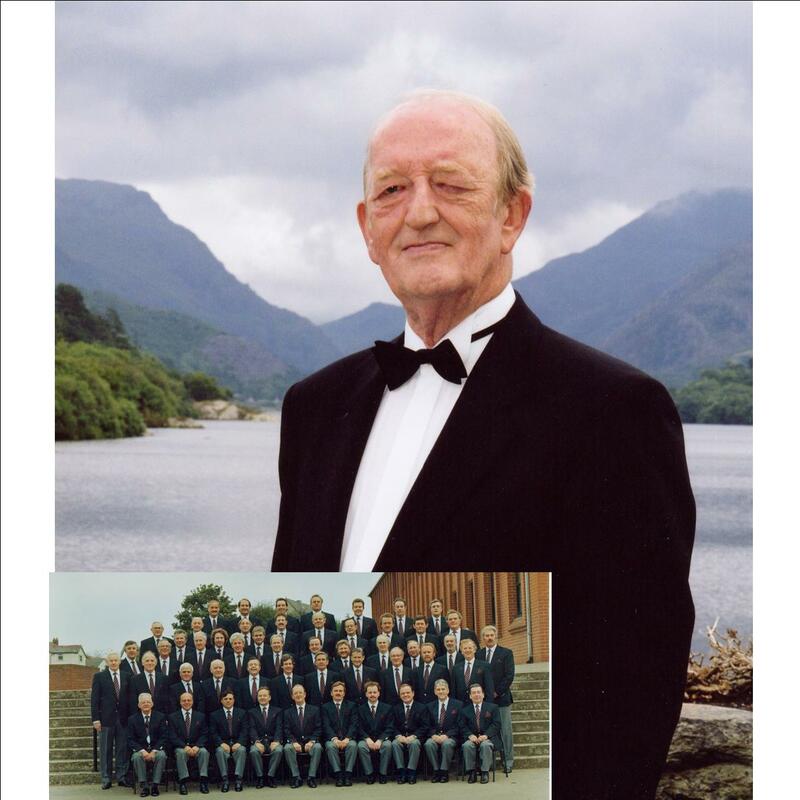 He was able to match his skills in voice production and choral management with the enthusiasm and commitment of some of North Wales’ finest male choral singers and soloists, and during his 15 years had established a male chorus with a special sound and quality now recognised after its numerous tours and performances in many countries, worldwide. JOHN A. DANIEL G.R.S.M. A.R.M.C.M. Cantorion was extremely fortunate in obtaining the services of John Daniel as its new Musical Director in November 2008 when Colin retired after a long and successful period as its original founder and choral architect. John hails from Rhosllannerchrugog, the same town as Colin and shares many of his predecessor’s talents and musical gifts. John leads a very full musical life, tutoring singers and pianists and giving master classes to other male voice choirs and choral societies on voice production, choral techniques and musical interpretation. John’s three year contribution as Musical Director of Cantorion enhanced their already prestigious status.